Join the Global Instagram Campaign to Bring a New "Lens" to Climate Change. Climate change is making headlines unlike ever before. In 2017, we’ve witnessed devastating disasters in almost every corner of the globe: rampant wildfires across North America, intense hurricanes in the Atlantic, searing heat waves in south Asia, and so much more. From more frequent and severe weather to rising sea levels, it’s clear we’re feeling the effects of climate change. At the same time, we’ve seen a new wave of bold climate commitments from cities, states, businesses, universities and citizens everywhere. Put simply, 2017 has been an unprecedented year for climate change. And it’s clear that the need for accelerated action has never been greater. This November, when leaders come together at the United Nations Climate Change Conference in Bonn, Germany, Instagram users around the world will come together to share powerful reflections of climate change through the #EyeOnClimate campaign. By sharing unique images of our beautiful Earth along with captivating stories, #EyeOnClimate photos will give global audiences a new “lens” on this issue while documenting a world we desperately need to protect. Despite growing awareness, many people still perceive climate change as uncertain, occurring far in the future and affecting places distant from themselves. Research shows that this “distance” forms a formidable barrier to climate action. Those who do not see climate change as relevant and immediate are much less likely to vote for elected officials who support climate action, buy from businesses with strong sustainability commitments, or make changes to reduce their individual carbon footprint. Showing your #EyeOnClimate can bring climate change to the forefront and help accelerate the momentum for action. The United Nations Foundation and Climasphere will curate #EyeOnClimate Instagram photos throughout the month of November to elevate the perspectives of real users documenting climate change. 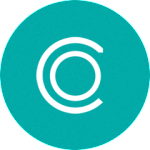 We invite you to share how you SEE climate – from devastating impacts to daring solutions. It’s time to lend your voice, your story, your #EyeOnClimate as testimony for why we can’t afford to ignore climate change any longer. This November, we need your #EyeOnClimate. How to Participate: SNAP. SHARE. SEE. 1. SNAP an original photo of climate change impacts or solutions. 2. 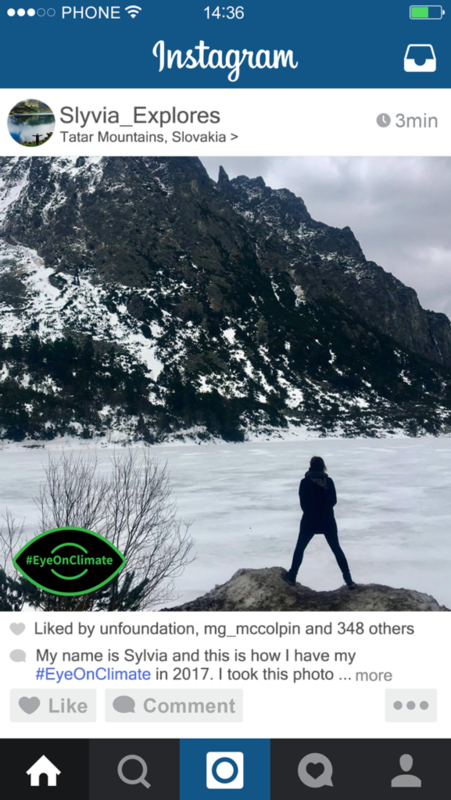 SHARE your story by captioning your photo with the hashtag #EyeOnClimate along with a description of where the photo was taken and why climate action matters to you. Remember to set your account to public! 3. SEE how users around the world have their #EyeOnClimate by following @UNFoundation and @Climasphere. To be featured on UN Foundation and Climasphere’s Instagram, email your photo and caption to us. View the #EyeOnClimate Global Feed to see photos from Instagram users across the globe. Get the shareable graphics and full social media toolkit here.